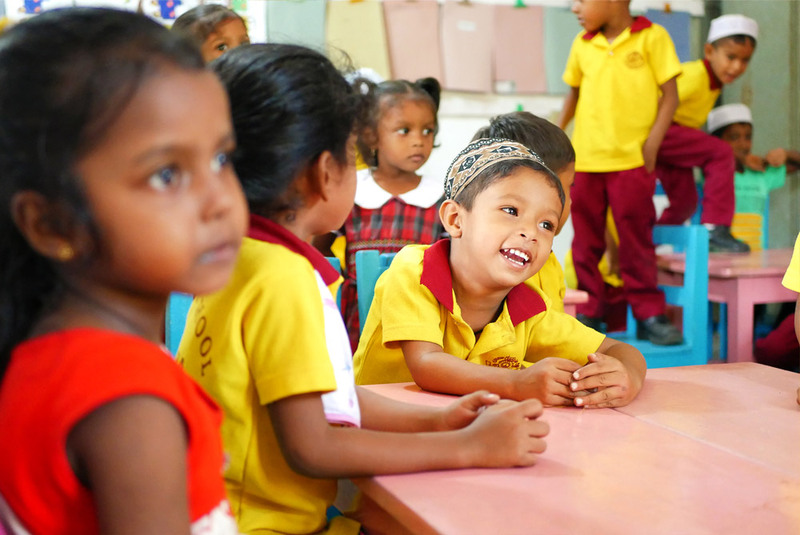 Our second partner organisation is located in Moratuwa, Sri Lanka. 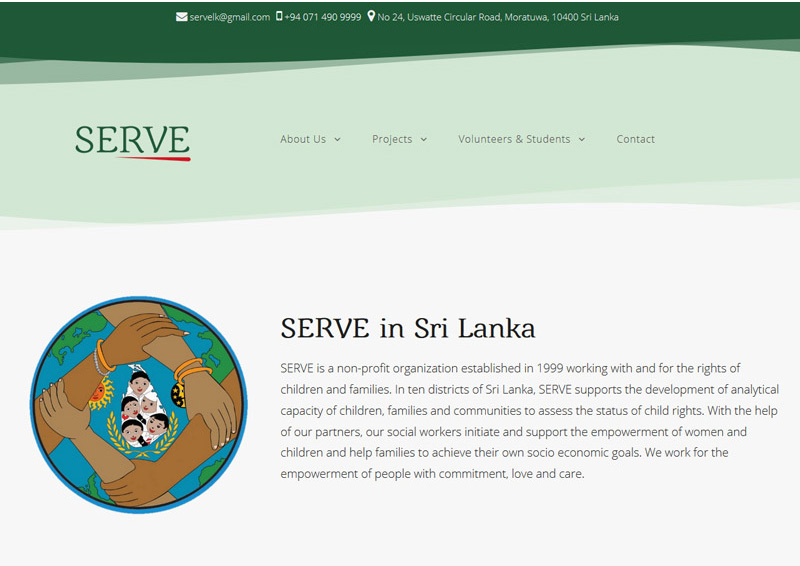 SERVE (“Socio-economical Ecological, Religious, Virtuous, Empowerment”) is a child focused, non-profit organisation established back in 1999. 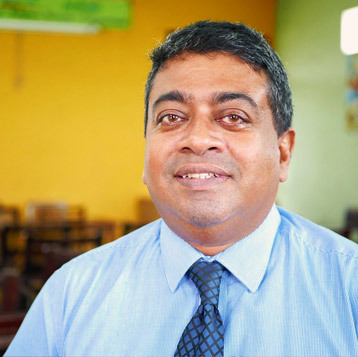 The Founder and Executive Director Sanjeeva de Mel invited us to support SERVE’s mission of empowering children and women to achieve their own economic, social , political and private goals. 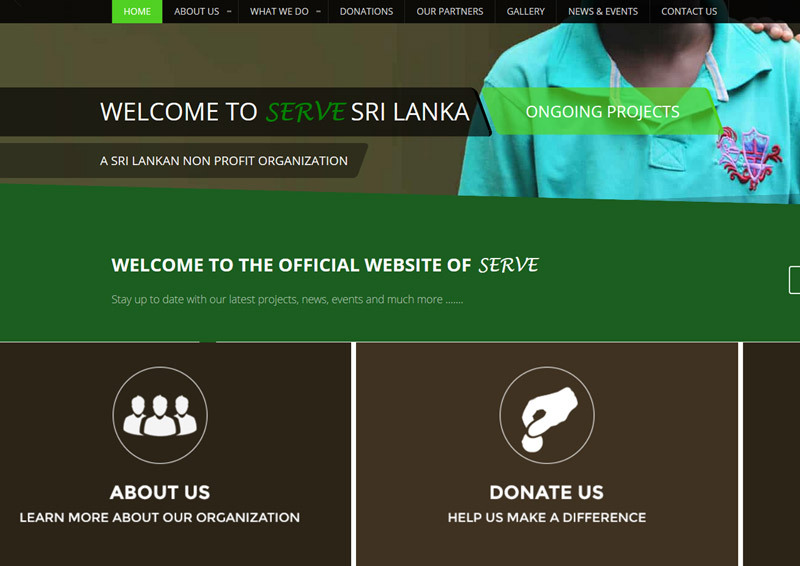 During our visit we created a new website for SERVE for several reasons: Firstly, a responsive website with a professional look and insightful content helps potential service seekers , information seekers , donors , and students volunteers to understand the value SERVE is bringing to the communities around Moratuwa and Panadura. Secondly, we needed room to describe the volunteer program we had developed in the previous weeks as a concept to increase human and financial capital within the organisation. 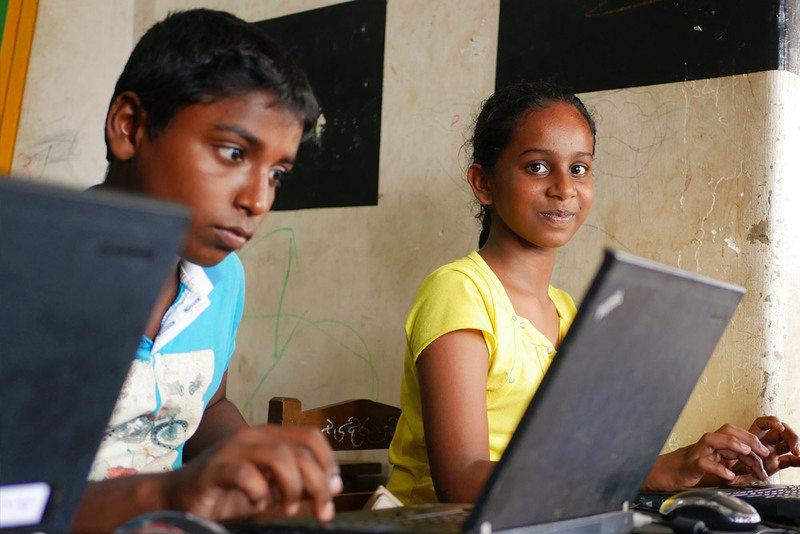 And lastly we needed to start from scratch to set the technical foundation properly to optimize the search engine rankings (SEO) with the goal of enableing SERVE to compete in the market of volunteering programmes in Sri Lanka. 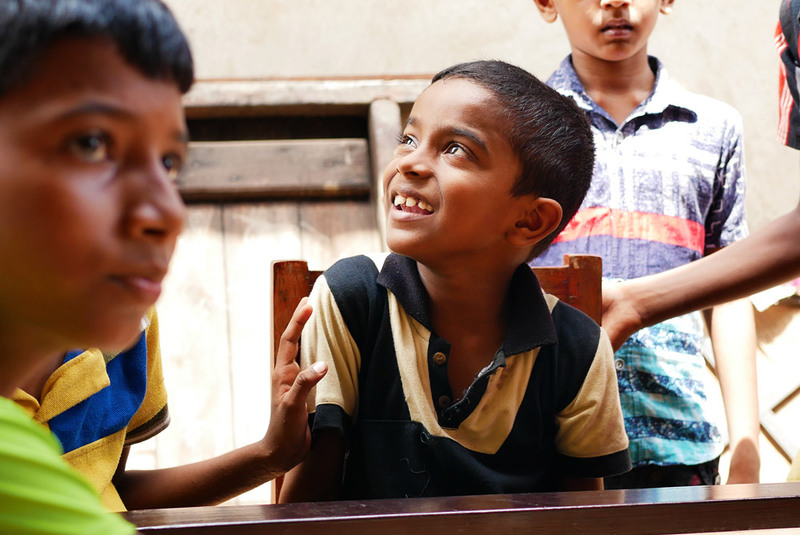 Sri Lanka as a beautiful, safe and English-speaking country offers a great environment for volunteers and social work placements. For years SERVE has invited volunteers and university students to join its mission. SERVE has constructed a building close to their office that can accommodate more volunteers conveniently. With the employment of women from local communities SERVE can house international volunteers at a nominal cost while offering a livelihood for disadvantaged families. Placing young people in a social project has become a commercial market with profit margins. 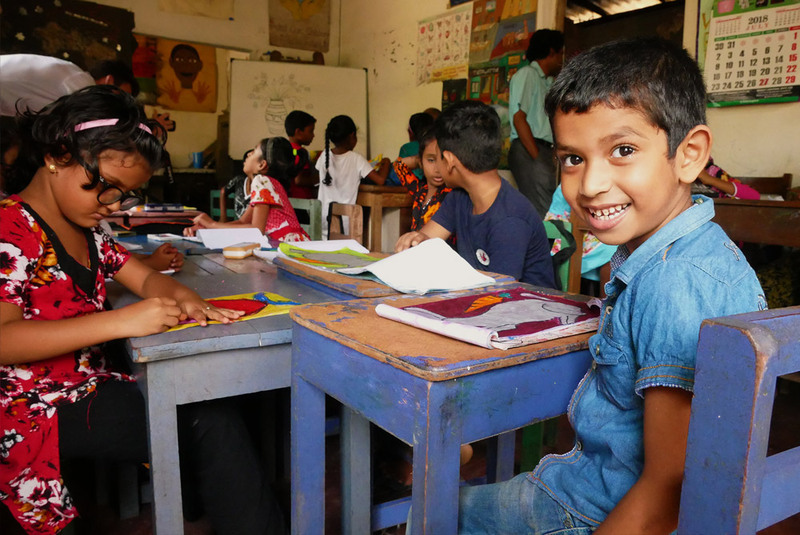 We positioned SERVE as an alternative to the “Voluntourism” commercial agencies offer. We developed different volunteer programmes for young people and professionals that aims to help SERVE attract more volunteers and students from abroad and place them according to their strengths. 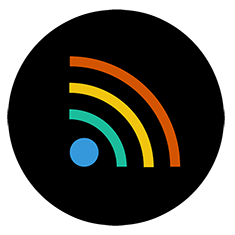 We simplified the application process and assigned responsibilities to team members to design the workflow around the application process more efficiently. … to Tom , Domenic, and Johannes for their generous support of SERVE starting 25th of June 2018. Within four weeks they have done out an outstanding job structuring our overall web based fundraising approach and online presence. Highly motivated, determined, hardworking and communicating openly it was a pleasure to work with Domenic, Johannes and Tom. It was great for the further development of SERVE to have three “youngsters” to study our organization and assist us with their take on different aspects. With the majority of SERVE’s funding coming from large organisation, our donor structure analysis concluded that establishing a sustainable donor base is not possible within four weeks. We had to find networks that SERVE can link into to raise additional funds. We discovered large potential in the personal networks of international volunteers / students who come to Sri Lanka to support SERVE. Family and friends will likely follow a volunteers journey and work at SERVE. Previously SERVE asked the volunteers to bring a small amount to support a project of their choice. The issue with that approach is, that the volunteers are asked to bring a donation along without really understanding the need or cause it supports. The motivation to ask family and friends for additional funds to support SERVE is limited. We postponed the fundraising to a later stage of the volunteers’ stay with two major advantages: Each volunteer can identify a project she really likes and gets to understand how additonal donations increase the change the project drives. 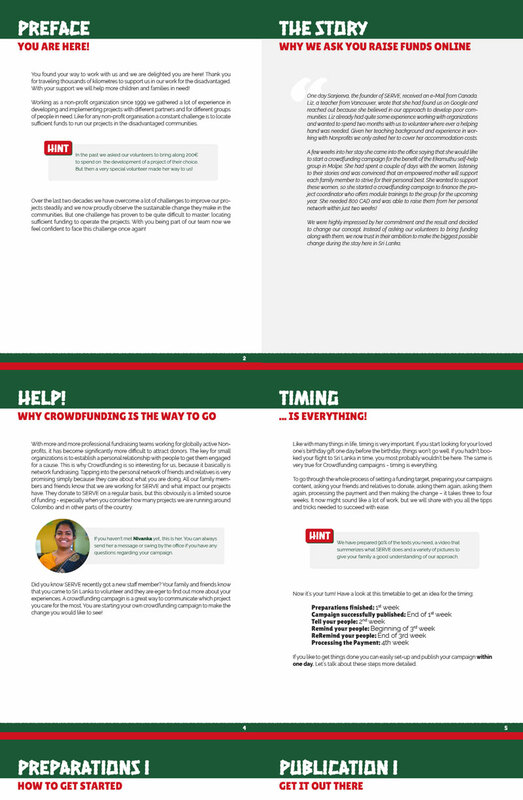 And secondly the volunteers will create a Crowdfunding campaign to collect the funds so they will set a target and try their best to reach it. This approach will significantly increase the amount of money that can be raised to support people in need. We have developed a guideline and provided photos, videos and texts to make the campaigns easy to set up and give a professional look to ensure a successful outcome. With SERVE running long-term and complex projects to empower entire communities, showing the challenges and the outcomes becomes very important. We created an image video that shows what effect SERVE’s work has on deprived communities. By sharing the story of Ramesha, a women helping SERVE to run Self-Help groups in her community, we tried to summerize the challenges and the outcomes of SERVE’s work.